~ I aim to make choosing flowers for your special day as relaxed, stress free & fun as it should be. wedding however life isn't always like that & we will work as quickly as necessary to meet your deadline. choices. Whether you have all your ideas planned down to the last petal or don't know a daisy from a delphinium - advice can be given on seasonal availability, colours, styling & flower varieties. As weddings are such personal & varied occasions I don't have a "price list" but a rough quote can be given once initial design ideas have been discussed. This will be followed up by a full itemised quote once all proposals have been approved. Bookings are confirmed once a final quote has been agreed, a deposit paid & a wedding contract has been signed by both parties. A copy of this is available on request. 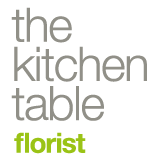 The Kitchen Table Florist has full Product & Public Liability insurance, details of which can be provided to venues if required. 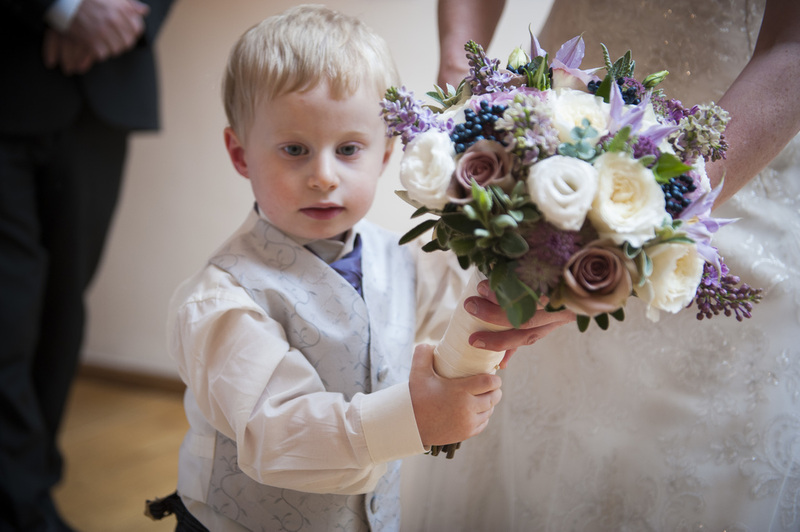 Please click on the link below to see some of the very kind words clients have sent after their special day.